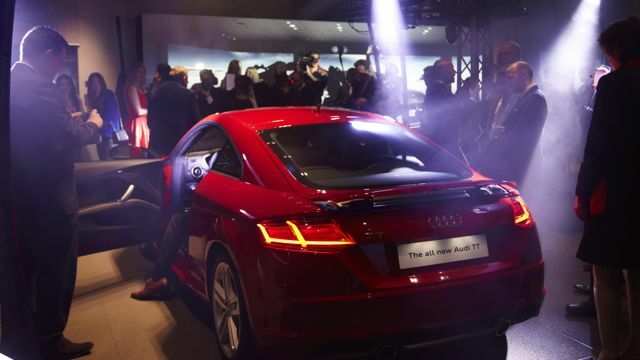 Audi engineers developed the Volkswagen defeat device software used by the firm to cheat official exhaust emissions tests back in 1999, reports German newspaper Handelsblatt today. 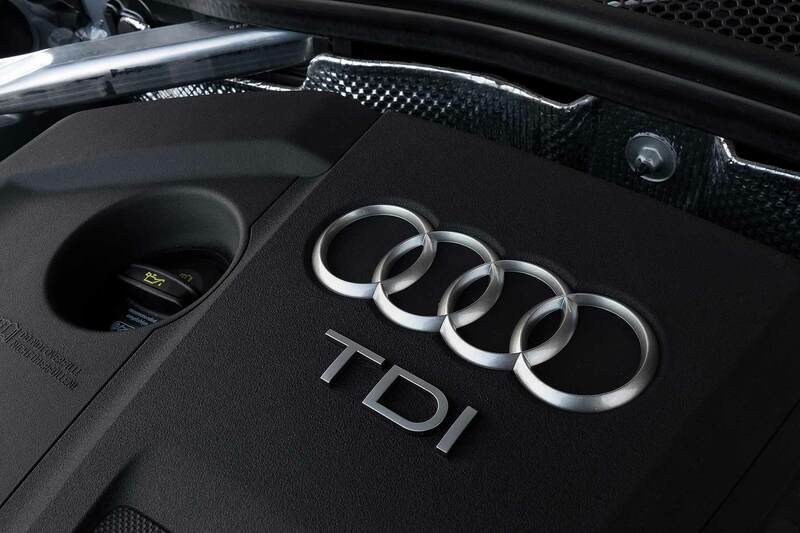 The Ingolstadt premium brand shelved the technology, however – only for Volkswagen engineers to dust off the software years later, reportedly as a solution to the U.S emissions tests they were struggling to pass. 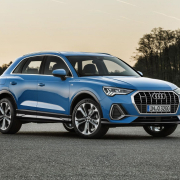 Just a handful of Audi engineers were aware of the defeat device software’s existence, reports Handelsblatt, which cut off certain engine functions during defined parameters. 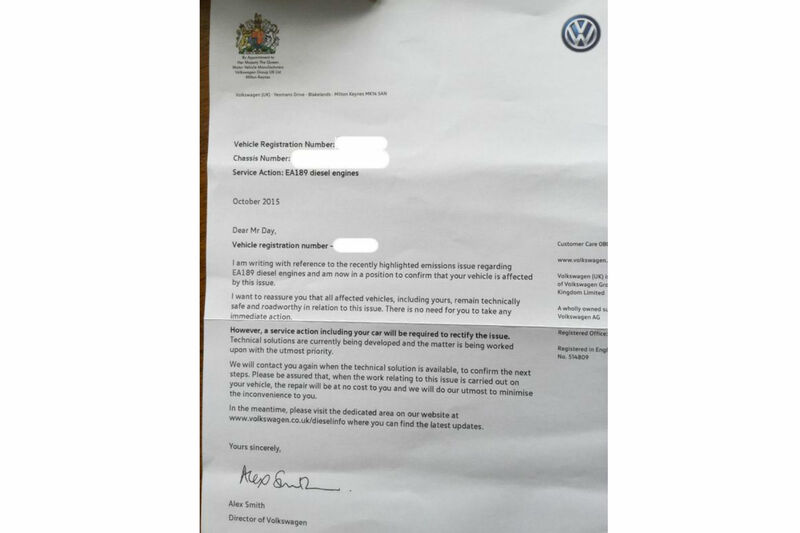 The Volkswagen defeat device sensed when the car was running an official emissions test and altered engine settings to minimise the amount of NOx emissions. 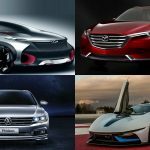 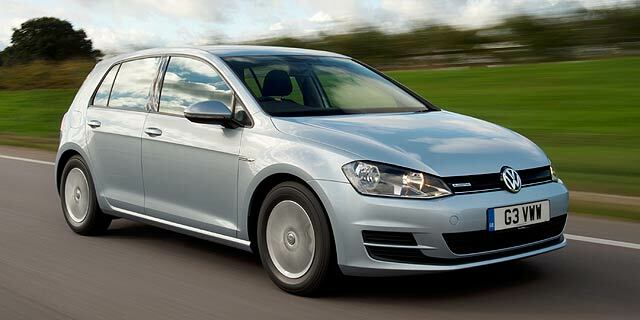 11 million Volkswagen Group cars are involved in the defeat device scandal, including models from Volkswagen, Audi, SEAT, Skoda and Porsche. 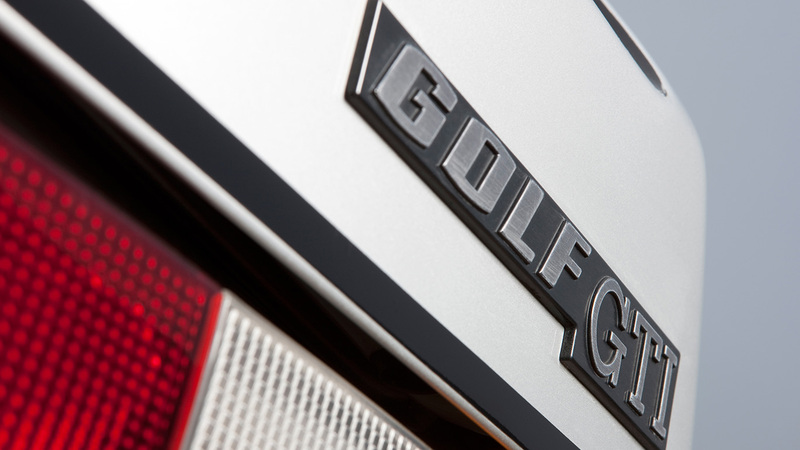 Volkswagen and Audi have thus far declined to comment. 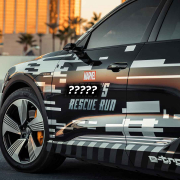 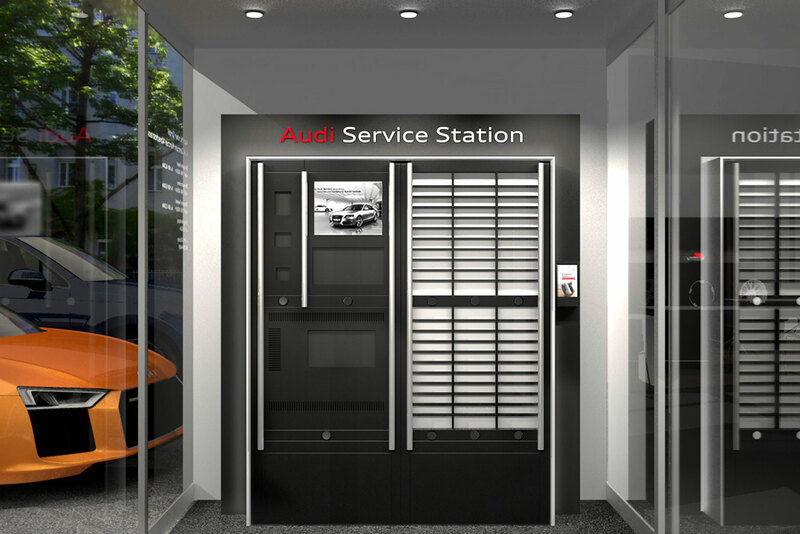 Audi	Has Audi given away a big Avengers: Endgame spoiler?